Another year gone! I can’t believe we are only one sleep away from 2017. Where has the time gone, I have zero clue. So many things happened and year 2016 was such a good year for me in terms of my blog progression. I achieved many goals I set for myself and my blog. And I am very pleased that my efforts actually payed off. My blog is still young but is in much better place. 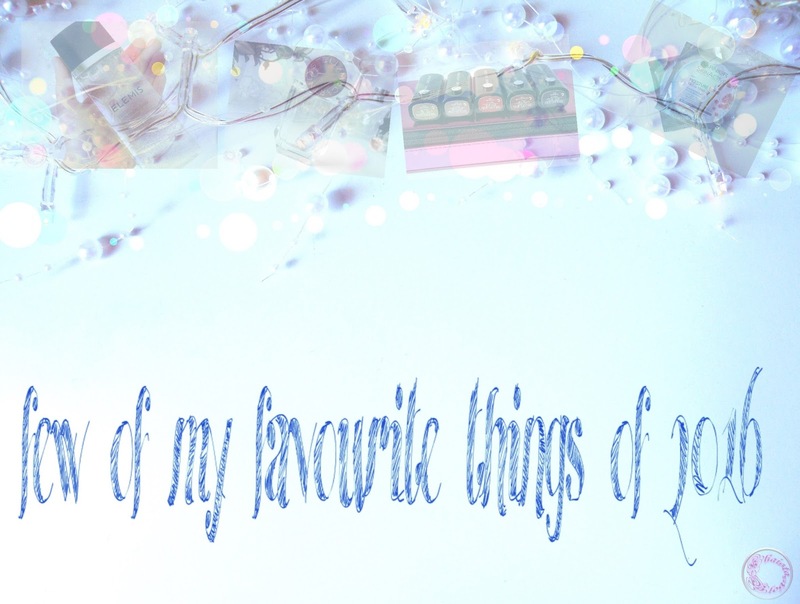 So I wanted to reflect a little bit on my past experiences and what was my favourite things about 2016. First of all I will talk about my blog Instagram. For the last couple of month, I put a lot of effort in improving my photography and making my Instagram visually more pleasing. I realised quite late the real power of this social channel but the results are mind blowing. I got a decent number of followers and I attracted more unique visitors on my blog. Highlight of my Instagram was, when Lisa Eldridge added my photo in a collage of ‘best photos’ on her Instagram account after I re-created one of her signature eyeliner look ‘Kitten Flick’. It really motivated me to work on photos’ aesthetic. I was lucky enough to be noticed by few brands too and got a chance to work with some amazing people. I usually hear many horror stories about PR companies and how they exploit bloggers, which are true to some extent, but I will consider myself being very lucky that I didn’t face any issues. I came across some dogey requests for posts but I tried to stay away from them. I believe in quality not quantity. I will prefer to post less content on my blog rather than several posts a week of utter rubbish. Some state otherwise. They believe that in initial stages accept anything which comes your way and once you establish your blog name then get picky. But if something does not appeal to me, how can I be sure my readers will like it too. When blog stats improved and actual people (not spam accounts) showed their interest in my blog posts, it pushed me to try some new things. I tried many new brands, some new products and also new to me brands and products in 2016. I will confess that I splurged a little more than usual in 2016 and I am guilty of buying more high end brands. I splurged not because I wanted to be a high end or luxury products blogger but my skin changed and it needed a little kick. Skincare always take a big chunk of my monthly spend. This year I found out that my skin responds to the AHA’s positively. Thus I went on a journey and found some amazing products. Elemis biotec skin energisingcleanser which contains lactic acid is my top favourite product of the year. This is the best face wash I tried so far. It leaves skin squeaky clean and soft without making skin tight. I use day and night cream from the same range along the face wash and the whole system rescued my skin. Another favourite this year for me was Avene cleanance mask – a glycolic acid and salicylic acid based mask for clear complexion. Recent favourite is Nip Fab glycolic acid face cleansing pads. I have recently started using them, but they are instant hit for me. I will be reviewing it soon on my blog, so if you are interested then keep checking this place. Best sun screen in 2016 for me was The Body Shop skin defence multi-purpose essence spf 50. I think it will remain favourite for coming year as well. Because AHA’s and BHA’s make your skin sensitive to UVA rays. Its serum consistency makes it perfect to apply underneath makeup. It was also a very great find of year 2016 for me. My obsession with face masks, particularly sheet masks, reached to another level this year. I tried so many masks, some full size, some only samples. But picked those which agreed with my skin. I loved the GarnierMoisture Bomb tissue mask which is a widely available alternative to Korean sheet masks. It has hyaluronic acid which plumps refreshes skin in 10-15 minutes. And it is always on offer. I also used the Indeed Lab hyaluronic acid sheets masks which cost £5 per mask, and Garnier ones are equally good. In cosmetics,first thing in the line is my absolute favourite and that is Becca shimmering skin perfector highlighter in shadeChampagne POP. I didn’t get the stand alone pan but got it in a limited edition palette. I love everything about this palette but Champagne pop was the main reason I went for it. I also acquired Urban Decay Gwen Stefani Blush palette. I never used UD blushes before so it was a great opportunity for me to try some. Beautiful shades and smooth application. Loved it. For eyeliner, KVD tattoo eyeliner totally won me over. I have been constantly using KVD eyeliner since I got it. I tried KVD products after its launch in UK this year. I waited for so long, but I am super glad that all the wait worth it. Tattoo eyeliner is for people like me, who are absolutely hopeless when it comes to wear eyeliner. It is super black and long wearing. KVD liquid lipstick is amazing. Due to very dry lips I avoid liquid lipsticks but KVD liquid lipstick is not over drying and long wear. The drugstore favourite is of course NYX soft matte lip cream. This year my favourite mascara was MUFE smoky lash mascara. It replaced my old favourite Lancôme due to its brush size. It lengthens and gives a good volume to eyelashes. Near the end of 2016, I got Marc Jacobs lipstick set. Although it was at the very end of year, I will must say, this was the best purchase for me. Mar Jacobs lipsticks are so creamy and highly pigmented. They are everything one can expect form a bullet lipstick and from Marc Jacobs as a brand, of course. My favourite shade is slow burn - a beautiful dusky rose shade. It will be very unfair if I don't mention my favourite perfume. Stella McCartney POP was kind of my signature scent for this year. It is fresh and young but sophisticated at the same time. I also wrote one blog post where I penned down few tips about blog photography. I was quite nervous about it because I am not pro. 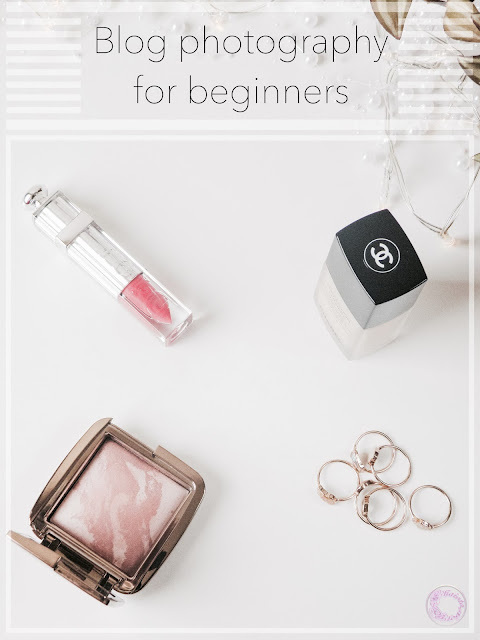 But "Beauty Blog Photography for Beginners" became one of my most viewed posts. 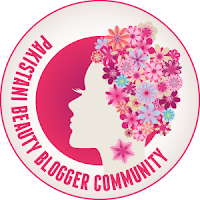 Another favourite about 2016 :) Another posts which are most viewed are about my top picks of all time in skincare and makeup. You can check them out from the "Top Favourite" menu tab above. These were the few of my favourite things of 2016. Thank you so much for appreciating and helping my blog to grow bigger. I hope you all had a good 2016 year and I wish you all the happiness in 2017. Happy New Year everyone!!! Congratulations on what sounds a really successful year - I hope 2017 continues to bring you just as much success! Sounds like you have been really busy with your blog last year. I hope 2017 is equally successful for you. The most elegant stuff which i have found on your blog and i really love to read and watch this type of interesting blog thanks..
You have done a tremendous job.